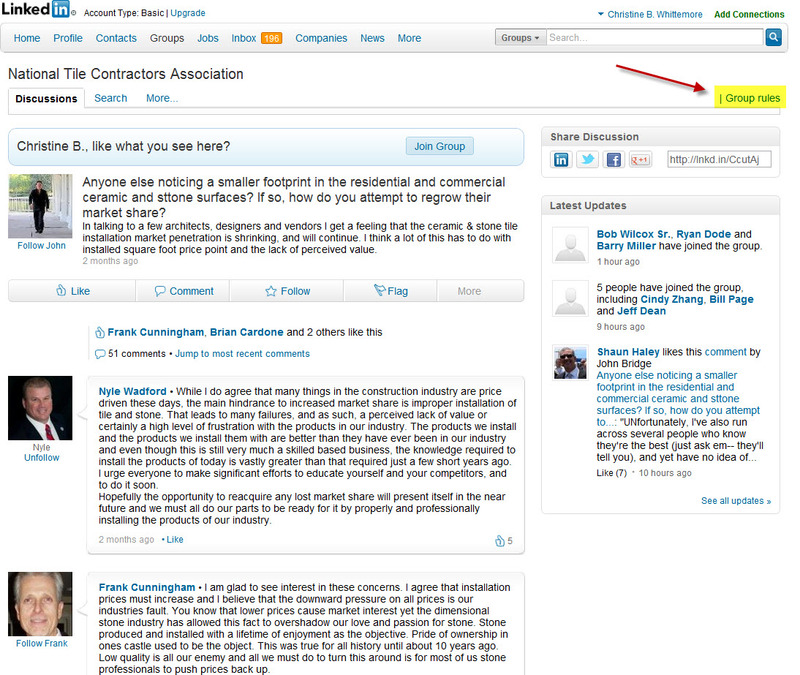 Are you ready to get started with LinkedIn for business? 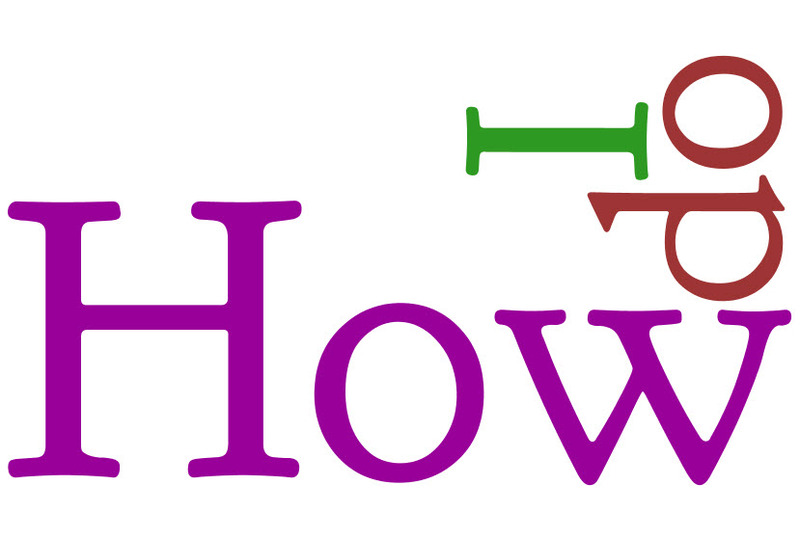 In 'How Do I' Social Media Marketing Series, I mentioned Tip Sheets and Guides based my How Do I social media marketing series to help busineses make sense out of the chaos inherent to this wildly fluctuating digital and social world. 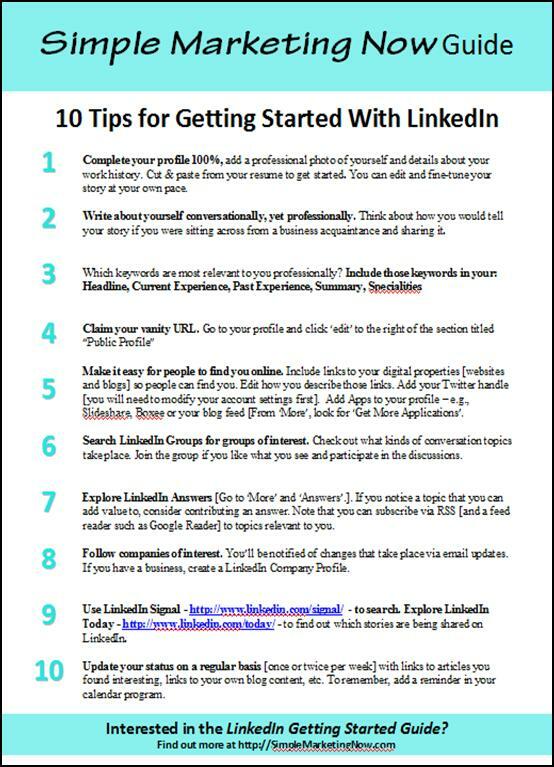 In this post I share with you 10 Tips for Getting Started with LinkedIn and a LinkedIn Guide.